Everyone has different learning-style preferences, strengths, and challenges in the classroom. 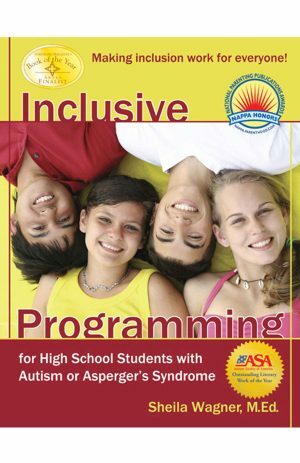 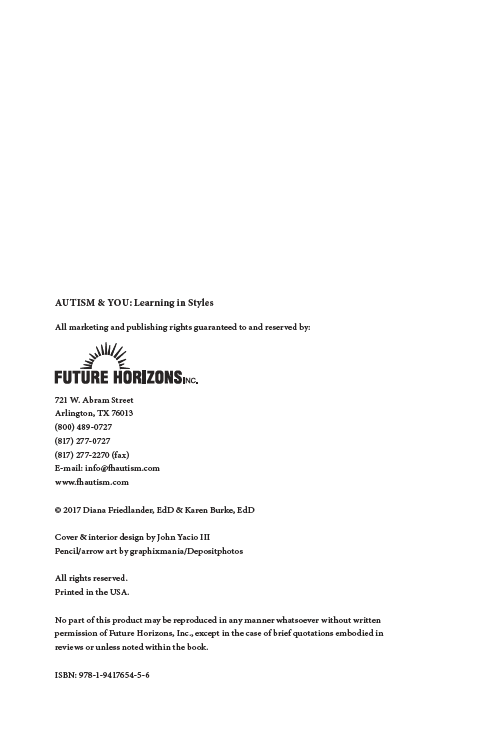 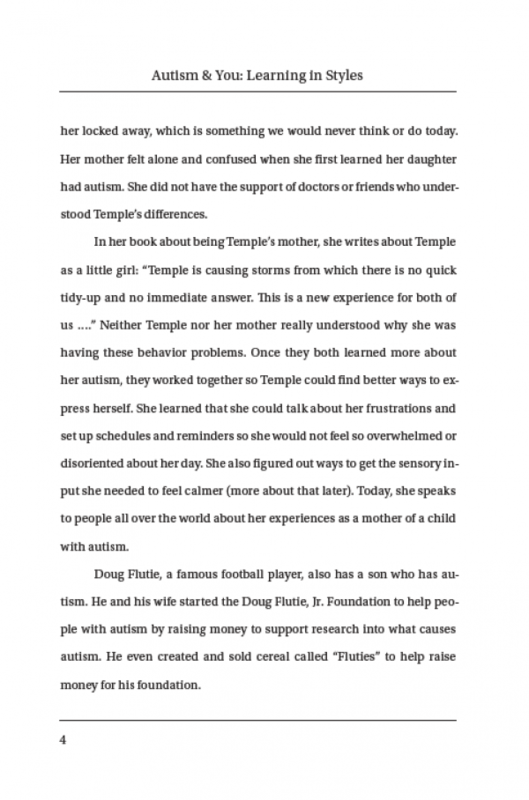 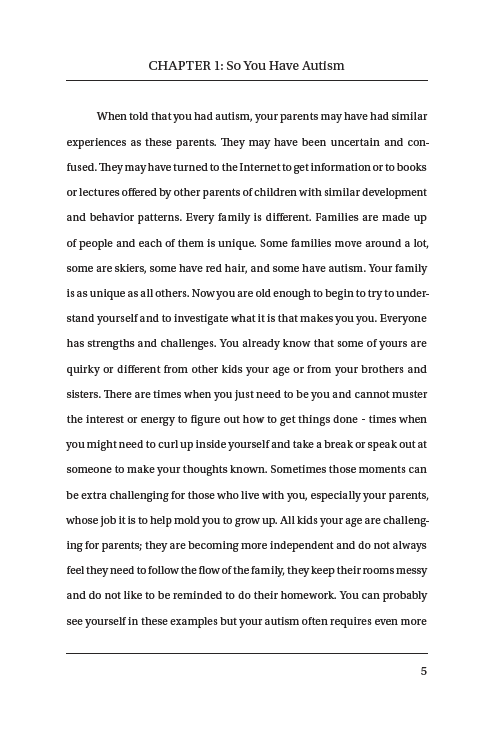 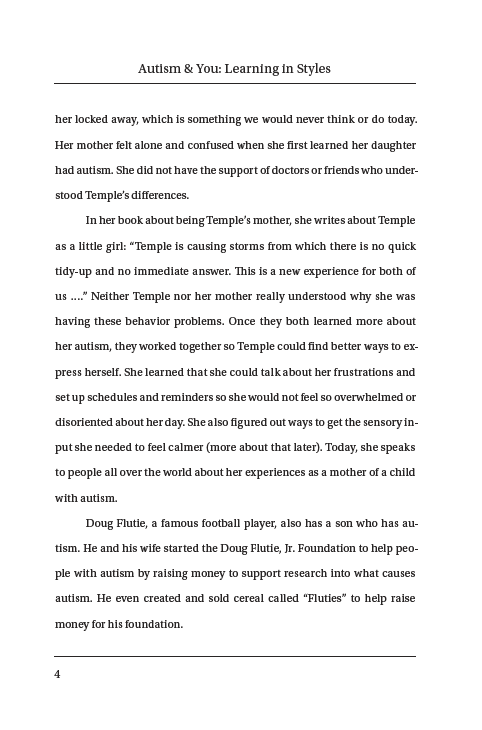 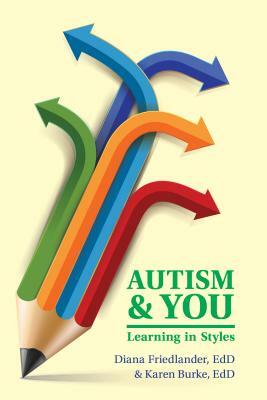 This book helps students with autism, parents and teachers and understanding of autism and of specific learning strategies such as alternative approaches to teaching that will accomplish more than merely increasing students’ standardized achievement test score and attitudes toward learning. 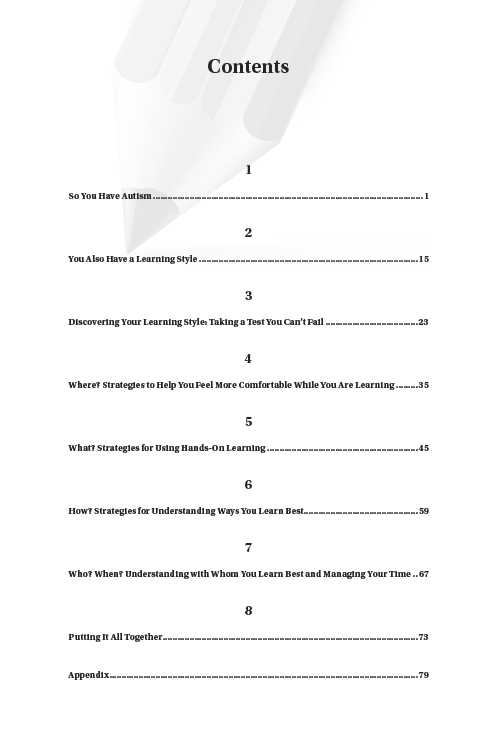 Everyone has different learning-style preferences, strengths, and challenges in the classroom. 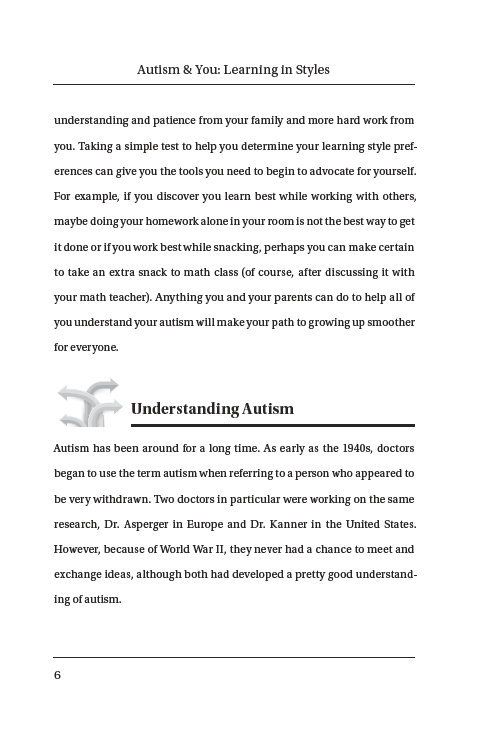 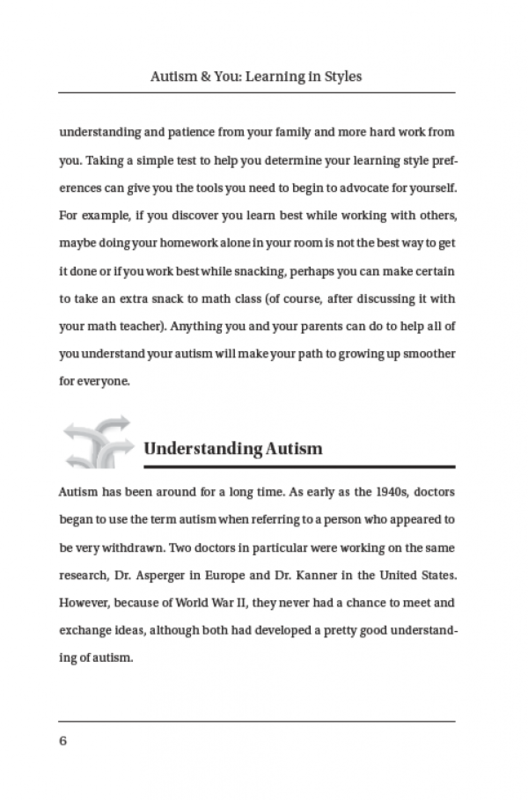 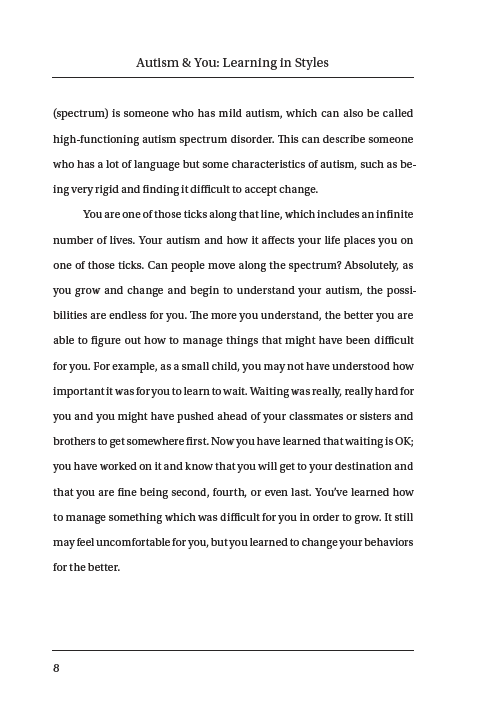 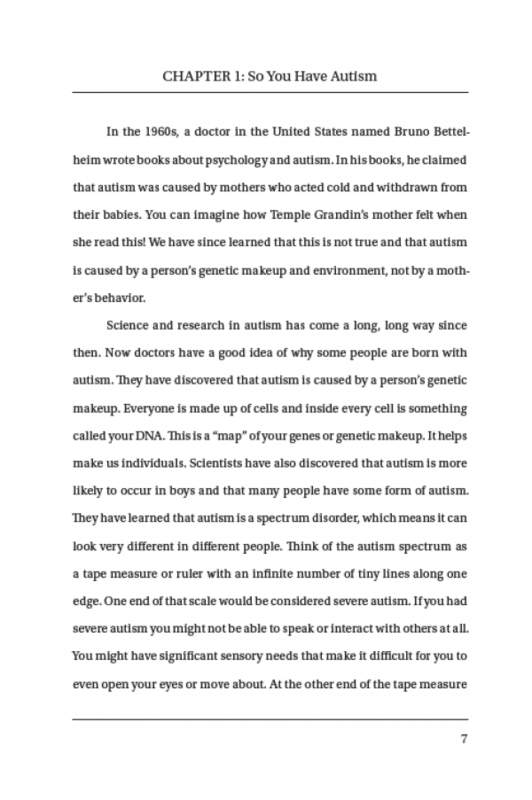 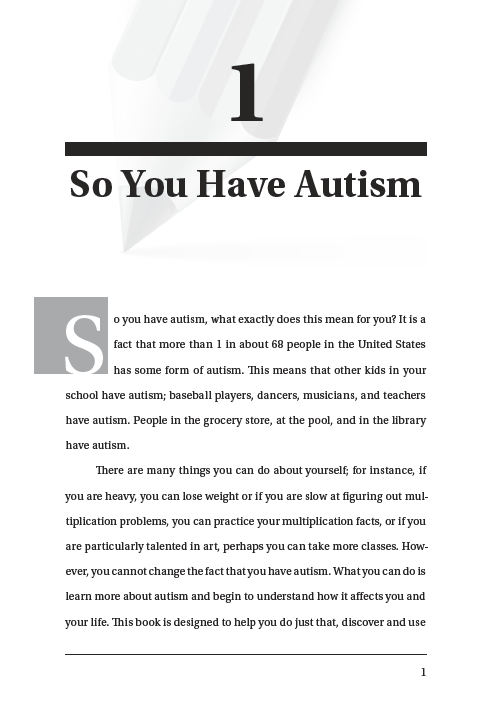 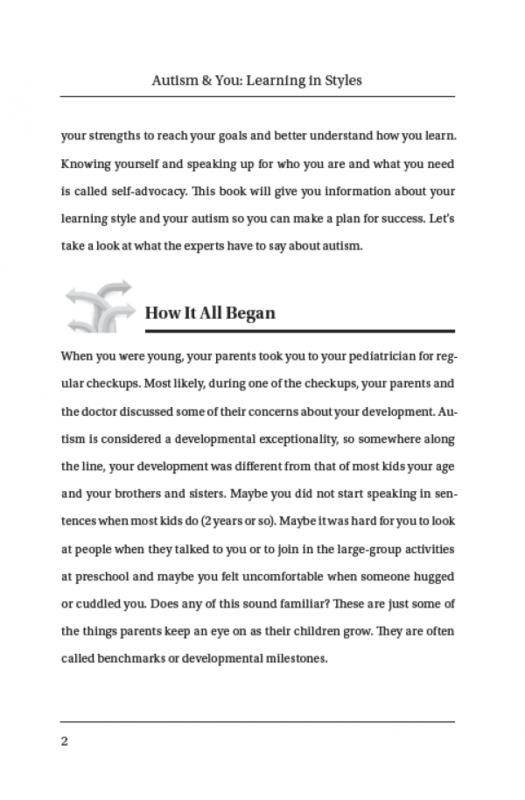 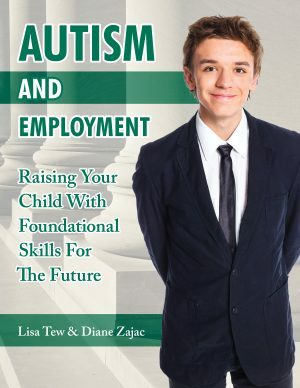 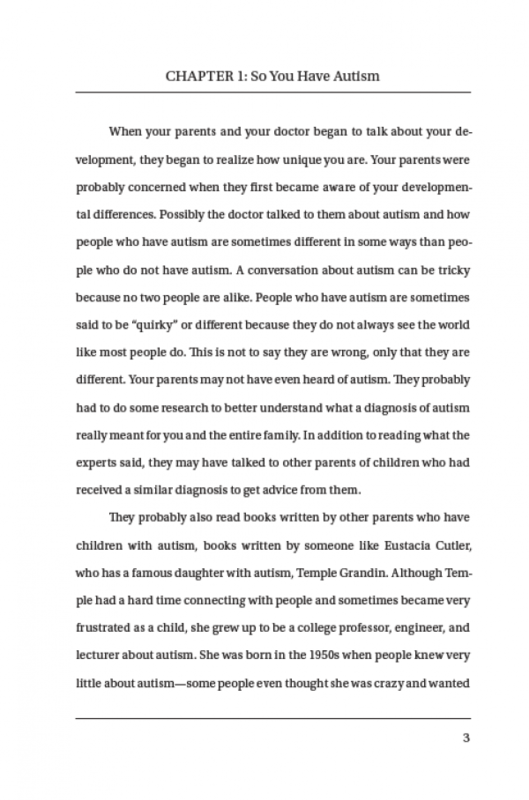 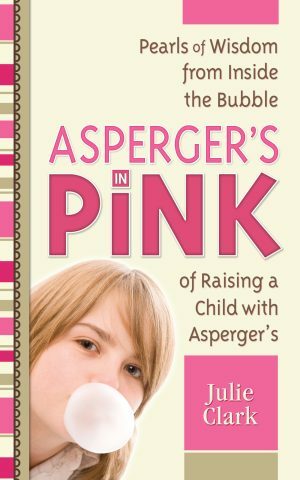 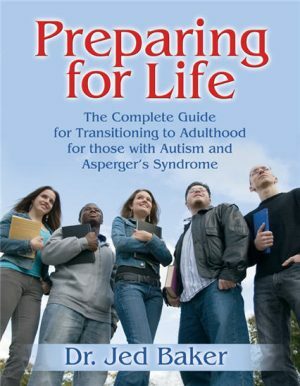 This book will give you information about your learning style and your type of autism so you can make a plan for success.